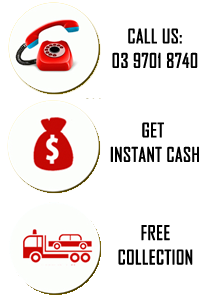 At Hazara Car Removal, we make it our business to give you the best cash for cars (or trucks, vans and 4x4s) offer. We’ll take just about any car in just about any condition. So even if your vehicle has been stalled and sitting in your garage gathering dust and a host of creepy crawlies, we’ll be willing to give you a quote for it and take it off your hands without any cost to you. Now isn’t that a great proposition? When you purchase a new car, the last thing you want to think about is what to do with the wrecked car sitting at your backyard. Unfortunately, these accidents do happen, and you could be left with a non-functioning car. So, if you are left with a car that is not even funcationing, then what do you do? Hazara Car Removals is a companies that remove wrecked cars regardless of the condition of the car or the location. Any car can be salvaged for parts and metal, even if it has been totaled. Don’t worry about not being able to drive the car; it can still get a good price. If your car is wrecked to the point that it can’t be saved, don’t let it go to waste. Make some money off of it instead. All makes and models of cars can be sold and removed. You can get cash for wrecked cars in Melbourne fairly easily. You won’t have to worry about removing the car or about what to do with the car after it is wrecked. Hazara Car Removals will take care of getting rid of the car for you. The only thing you have to do is set up a day for when you want the car to be removed. Other than that, you just wait until the tow truck comes. You might think that a wrecked car is useless, but there are many places that have wrecked cars for sale. 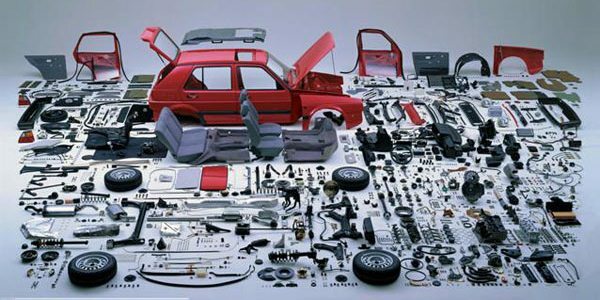 These cars are used for their parts and for their metal, so they do have a use. Depending on the condition of the car, you can get a large sum of money for the car. Of course, newer cars and cars that are in better condition will get more money, but even the most damaged cars can be sold. To get cash for wrecked cars, contact Hazara Car Removal on 0409 145 434. Then arrange the day you want the car to be removed. The time of day and location doesn’t really matter. Then, one the day of the removal, the car will be inspected, and you will be given a sum of money based on the cars value. The car will then be removed. It is that simple. It is easy to think of your really old wrecked car or vehicle to be not worth anything at all. However, that is far from the truth. Every vehicle is still worth something no matter how much of a damaged and wrecked state it might be in. Hazara Car Removals offers professional Wrecked Car Removal service in or around the Melbourne region that promises to pay highest amount of on-spot cash for your wrecked and old vehicles. You will always get paid on the spot and in highest value for your Junk Car Removal service in the city.